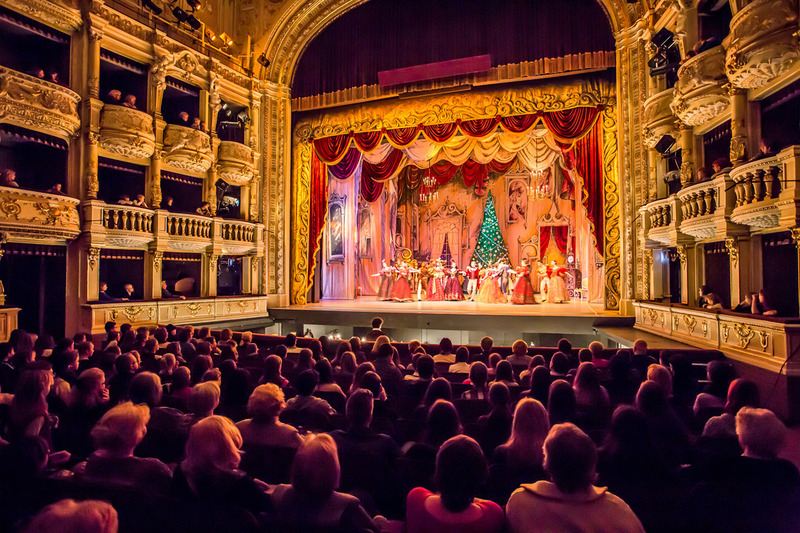 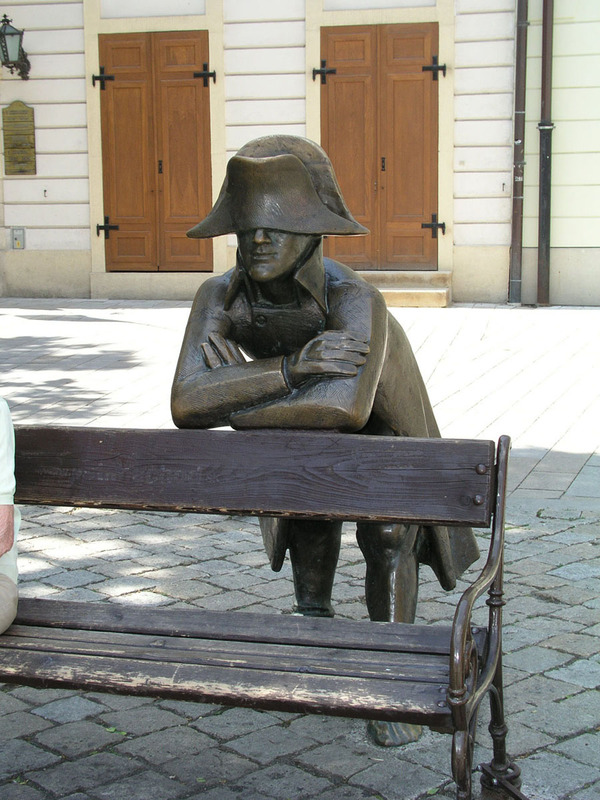 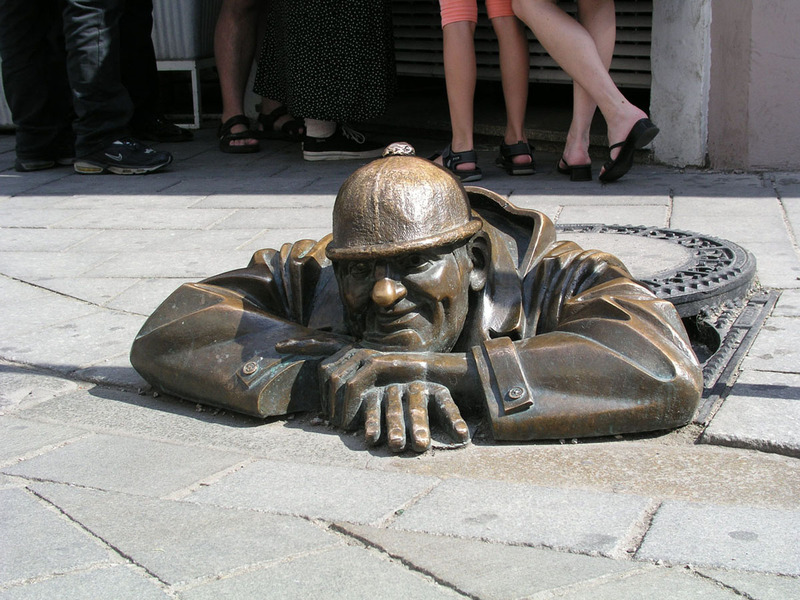 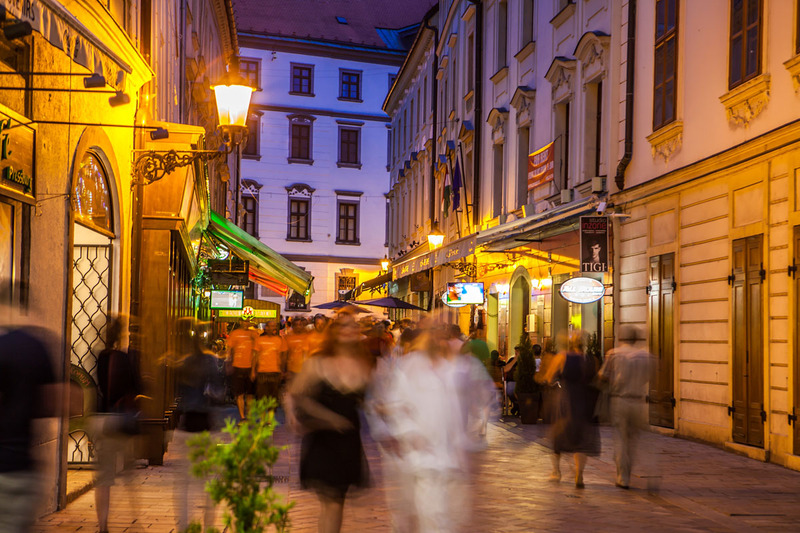 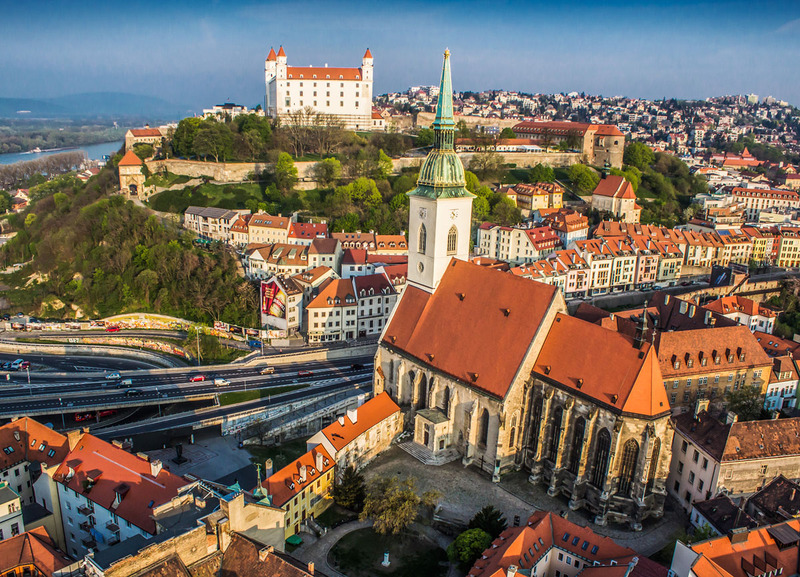 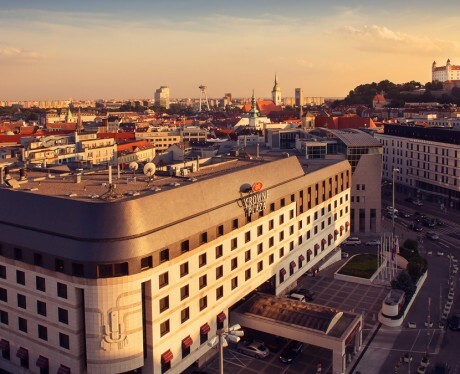 The hotel is situated in the heart of the city – opposite the Presidential Residence, within the pedestrian zone and only a few minutes walking distance from the famous Bratislava Castle. 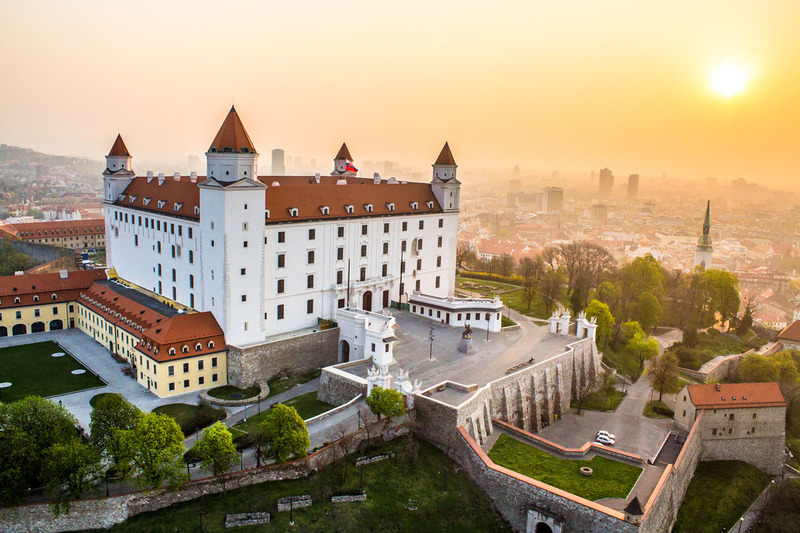 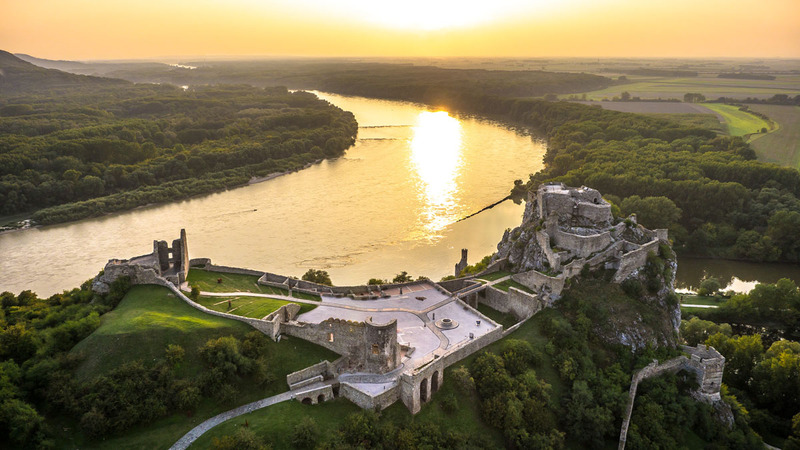 Slovakia’s President resides in the Summer Archbishop’s Palace opposite the hotel and you’re free to roam its impressive French gardens. 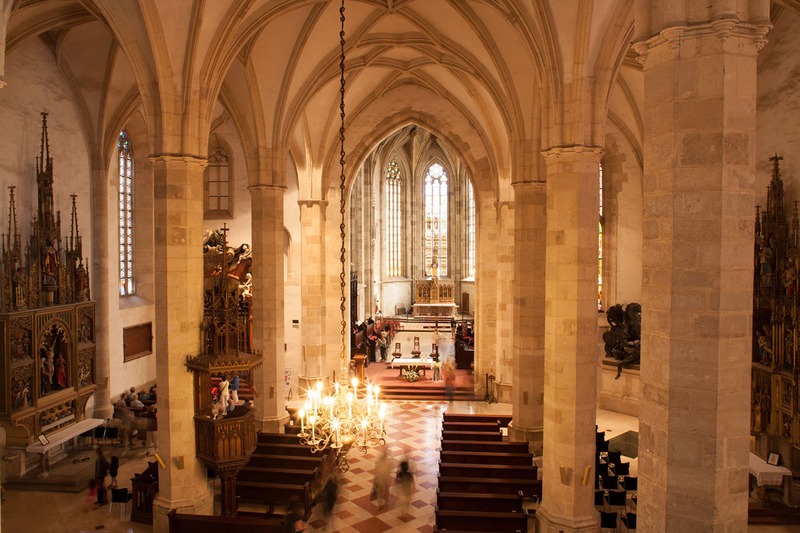 A 10-minute walk leads you to the conspicuous Gothic lines of St Martin’s Cathedral, where sovereigns were once crowned. 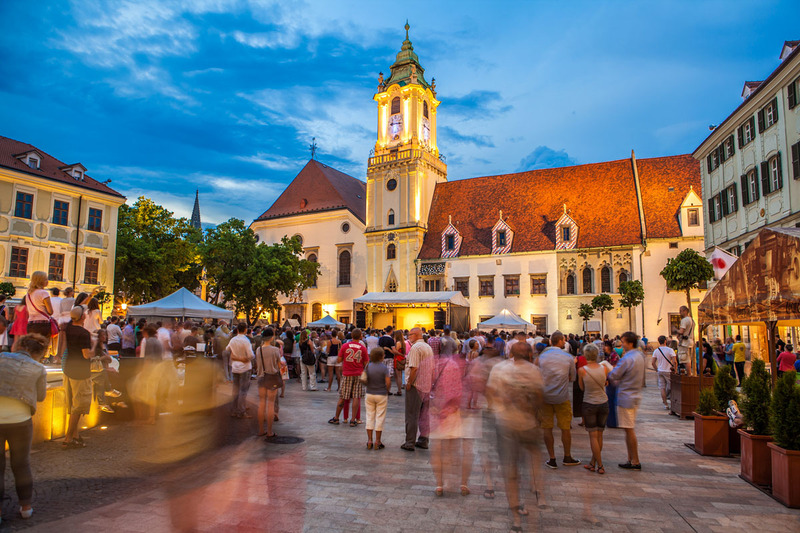 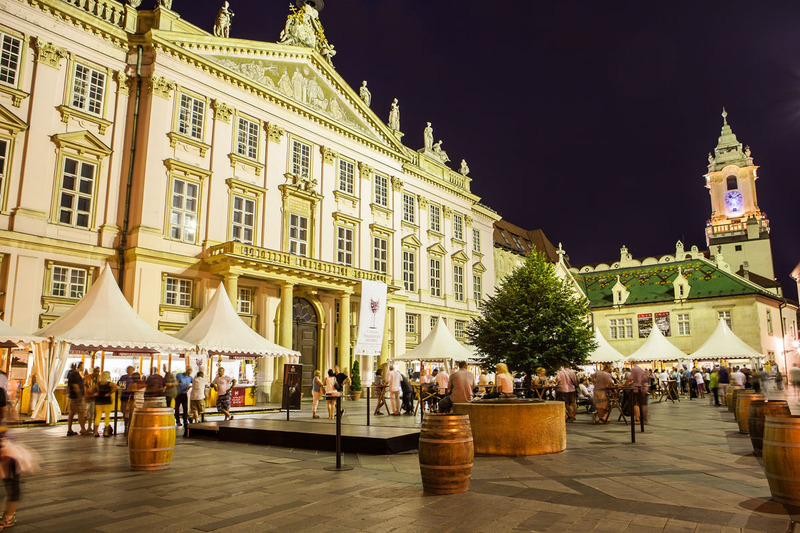 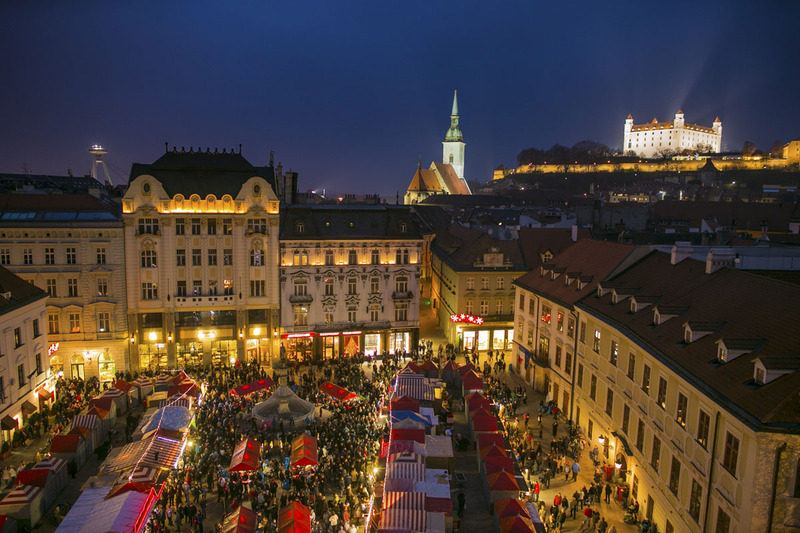 The Old Town’s beautiful Main Square abounds with life thanks to Slovak folklore musicians, chamber concerts and street performances during Bratislava’s Cultural Summer. 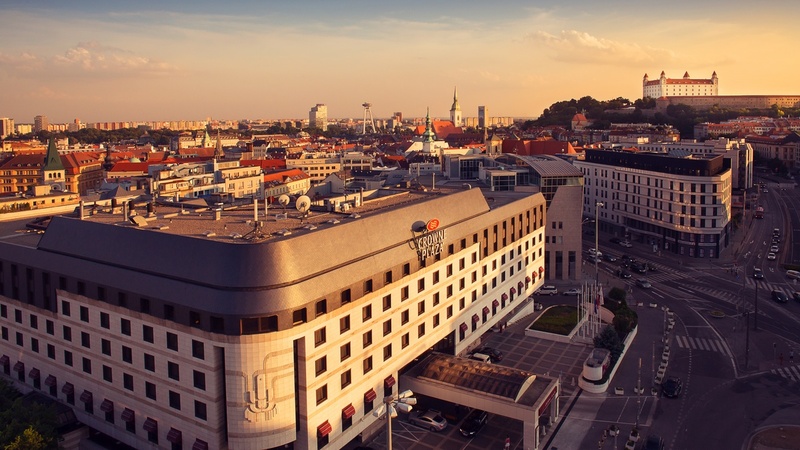 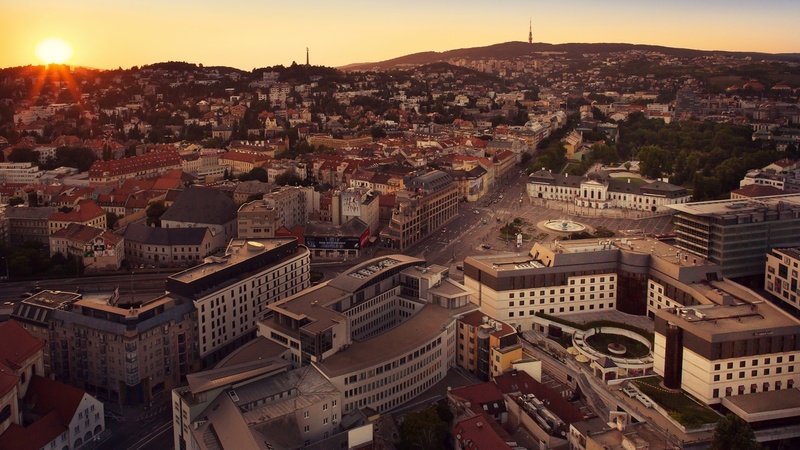 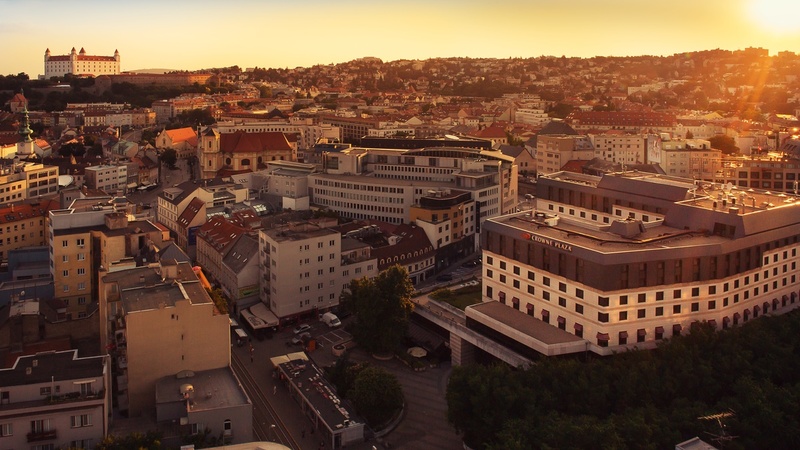 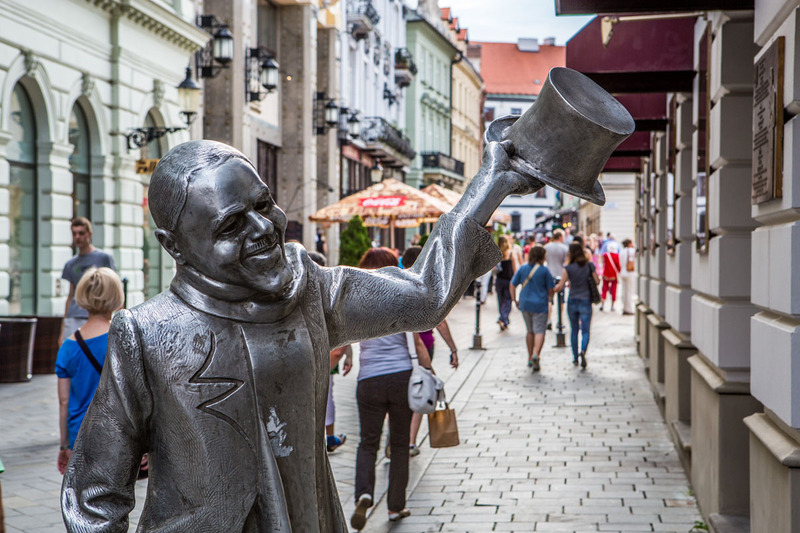 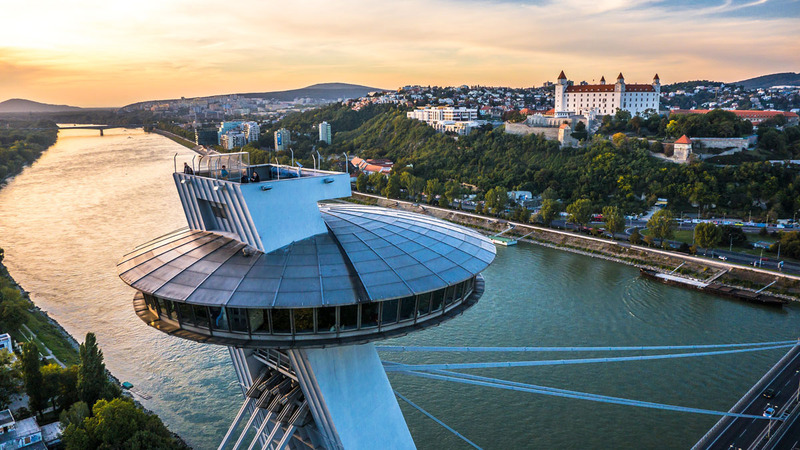 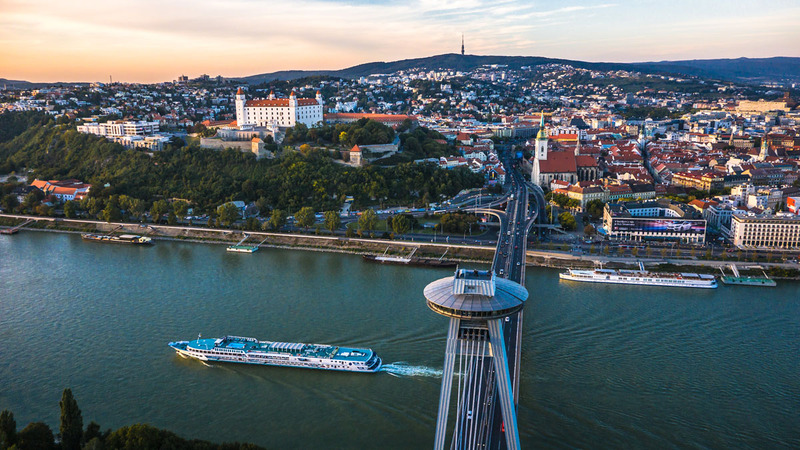 Crowne Plaza Bratislava’s Front Desk staff will give you a full rundown of all events.